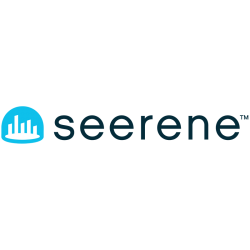 Seerene is a code+people management platform that sets a new standard for how CIOs manage their most important resources – their codebase and engineering capacity. Sereene has offices in Berlin, London, New York, San Francisco, and Hong Kong. The technology started as a research project at the Hasso Plattner Institute in Germany. Seerene is funded by Lakestar and Earlybird, two of the most prominent VC in Europe. In 2016, it won the Digital Top 50 ‘Best Startup’ award from Google and McKinsey & Company.